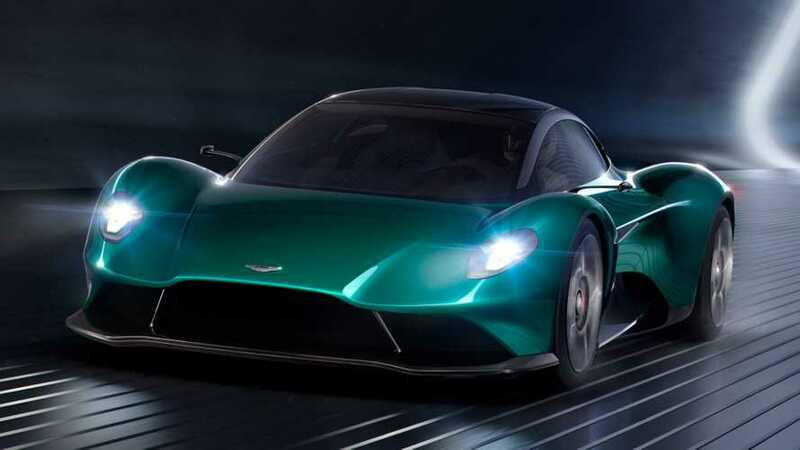 Putting the “Vanquish” name back on the automotive map, Aston Martin introduced the concept earlier this month at the Geneva Motor Show to join the Valkyrie and AM-RB 003 in the company’s mid-engined portfolio. Even though it will be a while before we’ll see the production version – it’s due in 2022 – the folks from Gaydon are already eager to talk about their plans to diversify the lineup. Aston Martin isn’t willing to go into specific details regarding the hardware, but Palmer reiterated the Vanquish will use a twin-turbo V6 engine as part of an electrified powertrain. In his interview with Top Gear, Aston Martin’s head honcho mentioned that since the V6 is essentially half a V12, we can get an idea about the specs by checking out the twin-turbo 5.2-liter powerhouse. 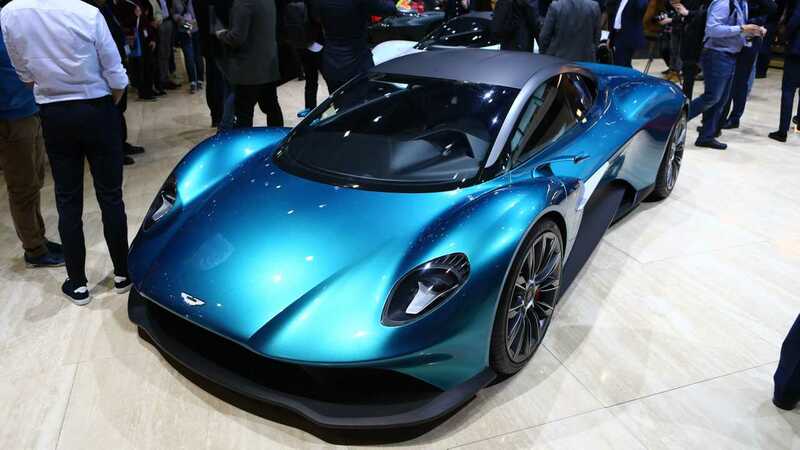 The same V6 will be at the heart of the aforementioned AM-RB 003 – which could ultimately go by the name of Valhalla – but in a considerably higher state of tune. Interestingly, Palmer admitted the design of the Vanquish will rub off onto the DB12 grand tourer, which is expected to arrive by the middle of the next decade. It’s not just the design that will have similarities between the front- and mid-engined models, but also some of the hardware beyond the V6 engine. One relevant example is the Mercedes-developed electrical system used by the DB11, Vantage, and set to be implemented in the DBX and the Vanquish as well.